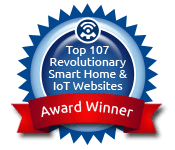 Any place you listen to music and don’t want floor or shelf speakers getting in your way is a good place for an architectural speaker. 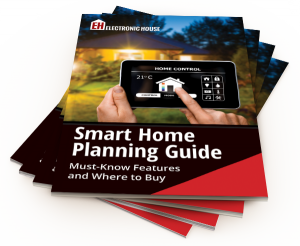 A gadget fanatic learns that it's important to stay practical when picking out electronic systems for your home. 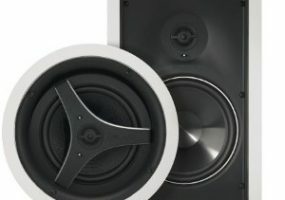 Home theater packs in 30 speakers and 14 subwoofers for 3D surround sound effect. 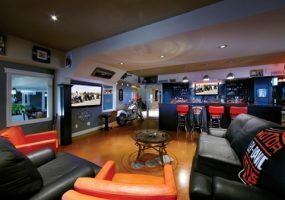 Call them man caves, media rooms or just ultimate hang-out spots; these cool rooms show off the owners' personalities. 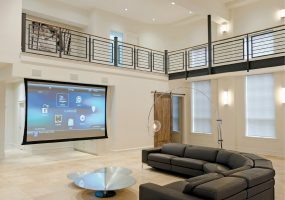 An old school theater morphs into a home with new-school technology.